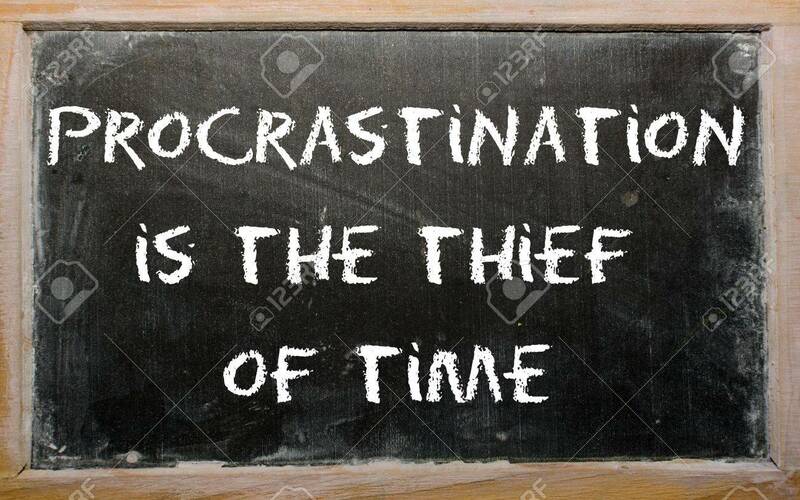 Blackboard Writings "Procrastination Is The Thief Of Time" Stock Photo, Picture And Royalty Free Image. Image 11002229. Stock Photo - Blackboard writings "Procrastination is the thief of time"
Blackboard writings "Procrastination is the thief of time"